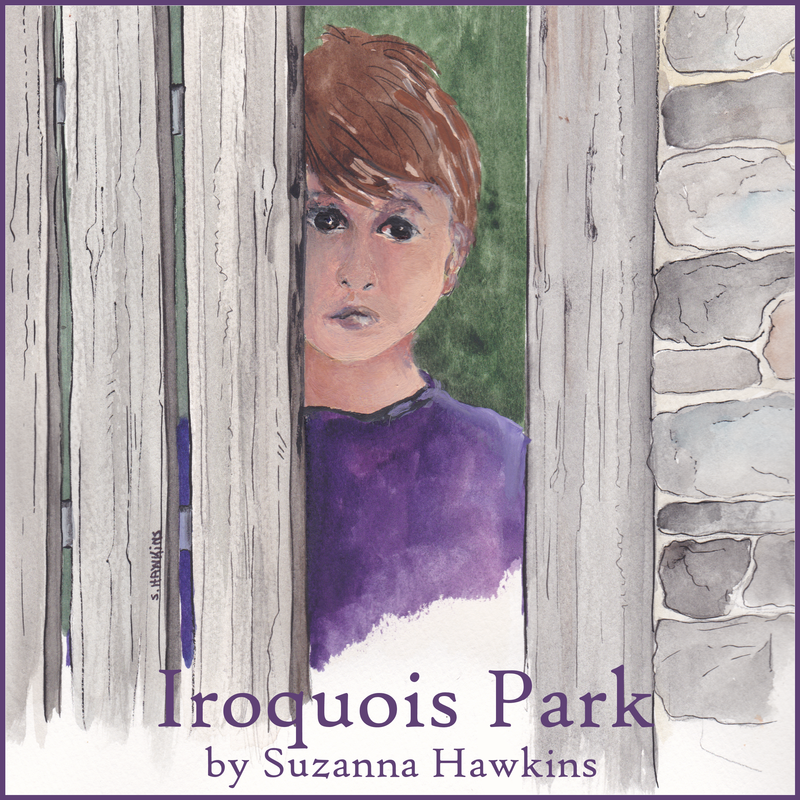 I am honored to have been contracted by Dr. Perna to record her stories. We hope you will enjoy them. 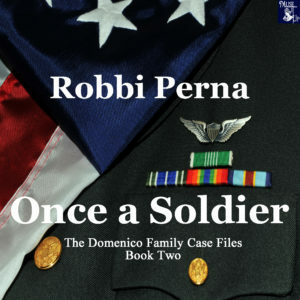 Please enjoy this complimentary audio sample of Once a Soldier in the series of her books which we will be bringing to audio. 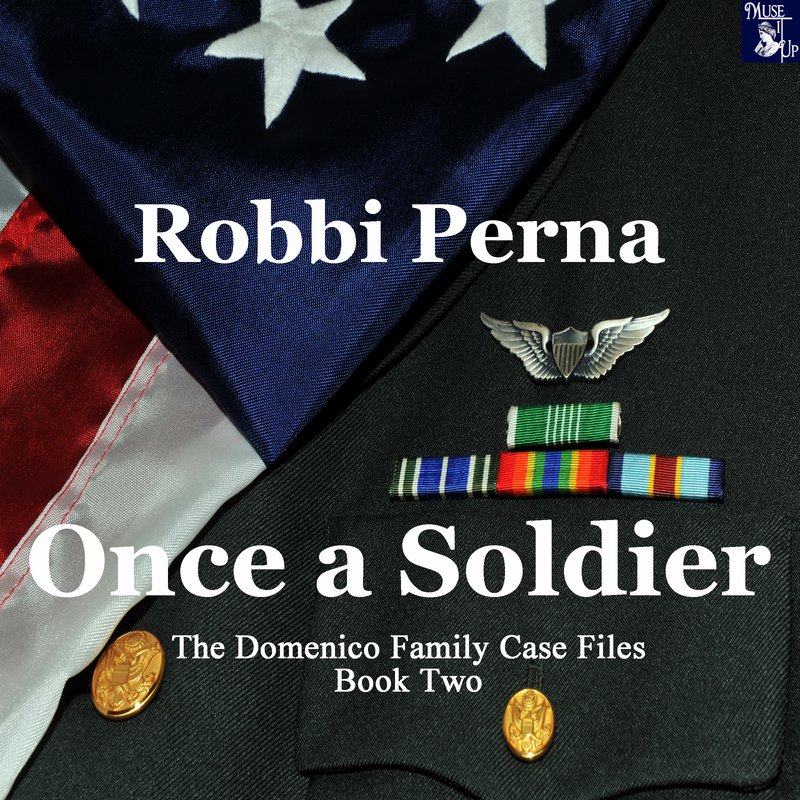 From the Author, Dr. Robbi Perna: I’d like to talk about the story behind the plot of my novel, “Once a Soldier.” All my royalties from this book benefit the Wounded Warrior Project making it a story near and dear to my heart. When I wrote the first story in The Domenico Family Case Files series, I wanted a strong protective “big brother” prototype for my heroine. However, this character needed to appear, make his “older-brother-knows-best” pitch, and then disappear. Delta Force operative, Marco Domenico, did an admirable job at fulfilling the role, so admirable that I couldn’t get him out of my mind. A tall, strong, handsome, protective man…we all know at least one…but who protects him when things go wrong?All stories start with the question, “what if” and Marco’s story is no different. 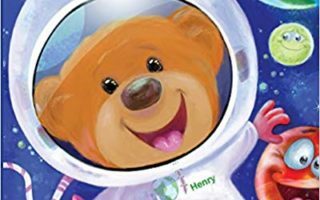 When a mission goes wrong and Marco suffers severe injuries that may prevent him from walking again, he needs a little help from someone besides the Army, his family, and the woman who is his secret love. An unusual therapist with a love of the Old West comes to his aid and with his help, Marco heals and begins a new life.Not all our wounded warriors are as fortunate, but Marco’s story gave me the opportunity to talk about what they face psychologically while describing their personal challenges, courage, and the determination to heal and live full lives. 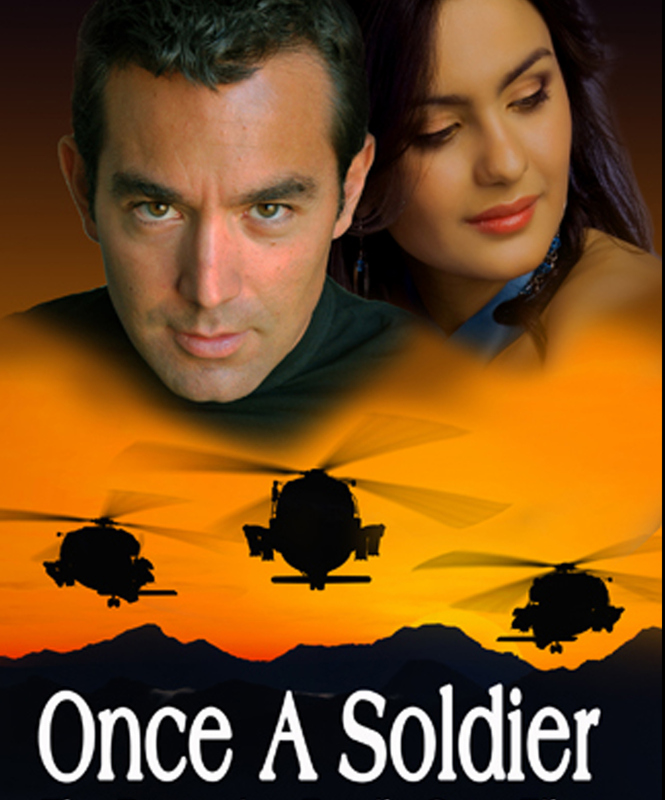 I am a romance author, however, and “Once a Soldier” is no exception. In this short novel, I attempted to bring my readers into today’s environment, give them the sense of the impact of war on a relationship, and allow them to experience the complex emotions of two people attracted by fate.